Northeast Whitewater: Moosehead Lake Adventure Destination: Things to do at Moosehead Lake this Week! 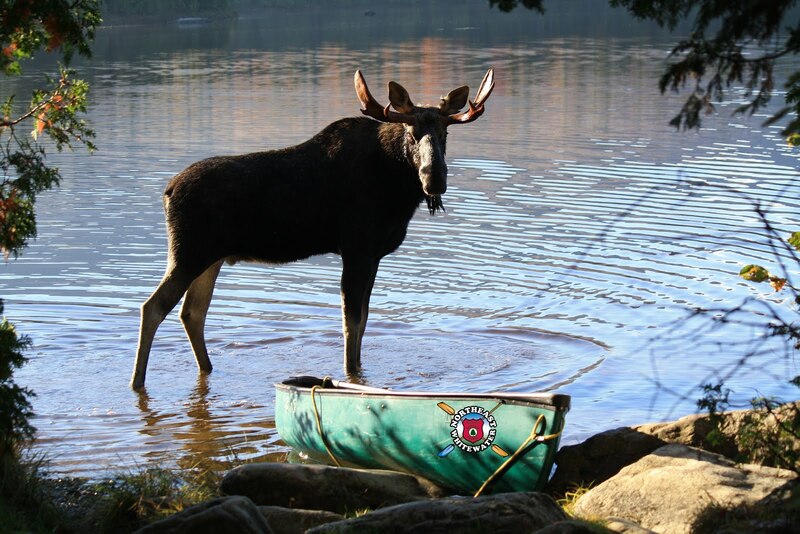 Things to do at Moosehead Lake this Week! Looking for a reason to get outside and enjoy what Maine has to offer? 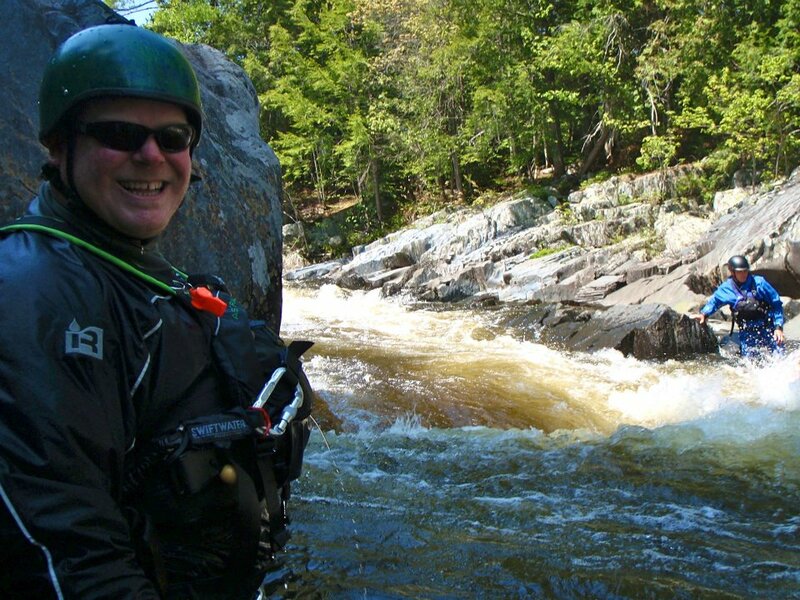 Look no further than Northeast Whitewater in the Moosehead Lake Region. 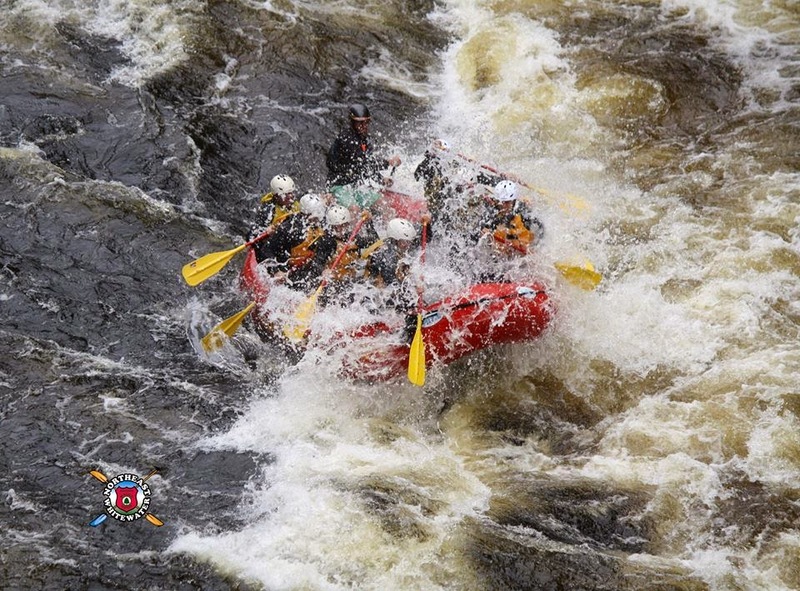 Click the link below for this week's activities: moose watching and white water rafting in Maine.